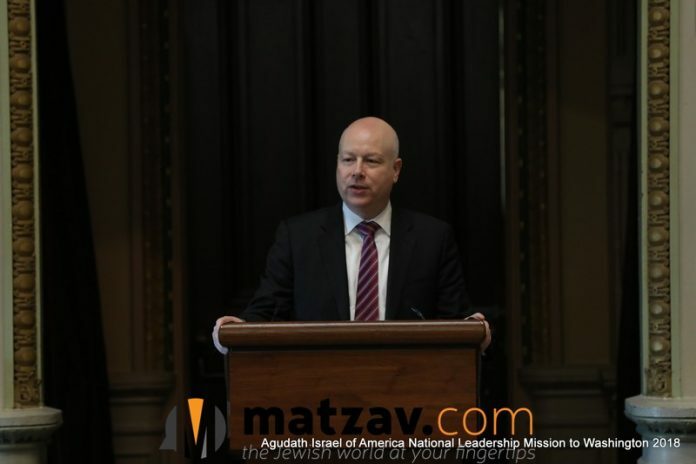 US envo to the Middle East Jason Greenblatt place blame squarely on Hamas for the ongoing escalation of violence in and around the Gaza Strip. “Hamas’ activities continue to prove they don’t really care about the Palestinians of Gaza & their only interest is to use them for political purposes. Even Palestinian lives seem not to matter to Hamas,” Greenblatt tweeted. “The world has grown tired of Hamas’ violence and the violence of other bad actors in Gaza. 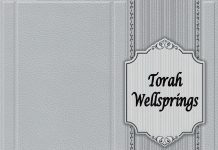 This violence prevents any real help for the people of Gaza,” he concludes. Thank G-d, Obama with his Anti Semitic/Anti Israel policies are no longer in power and we finally have an envoy who understands the real problems facing the Israel – Gaza relationship and who is really at fault.